Approximate Size 4 by 4 inches. 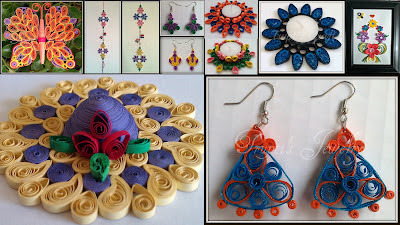 Perfect for any special event to decorate your house. 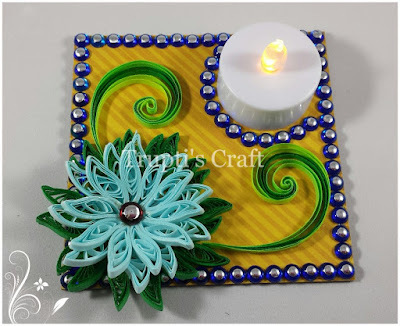 Paper Quilling Wall Hanging or Car Hanging.